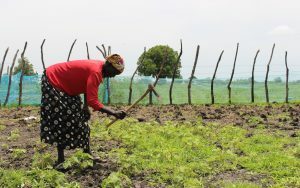 Oxfam is working with communities in South Sudan to create sustainable sources of income after famine and conflict drained people’s livelihoods. Ongoing conflict and food shortages have cut off your resources for earning a living and feeding your children. You need to take care of yourself and your family. How do you get back on your feet when so much has been taken from you? 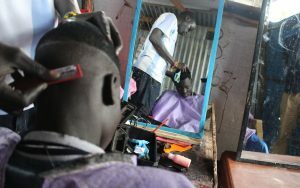 That’s a familiar dilemma in South Sudan, where millions have been displaced since war broke out in 2013. Famine was declared there in February, and while humanitarian agencies have prevented the famine from spreading, 4.8 million people—40 percent of the population—still face severe hunger. Oxfam is working with communities to find innovative ways to help people meet their basic needs and improve their quality of life in a sustainable way. 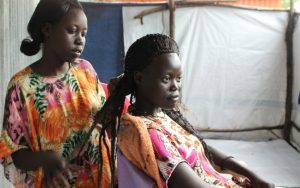 In Akobo, where fighting erupted in nearby towns in March and April, we are providing fishing kits and supporting vegetable gardens; bread-making groups; a hair salon run by widows; a youth-run hair salon; literacy, numeracy, and English classes for women; and youth carpentry training. 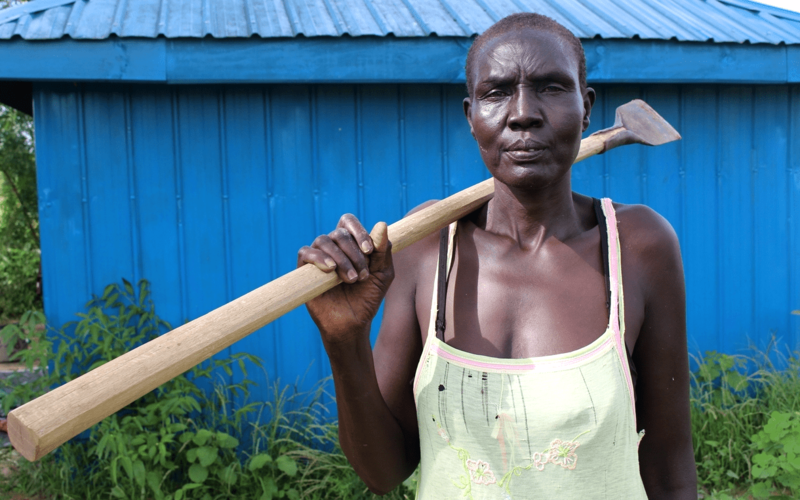 In Bor, we contracted local traders to stock up on fishing kits, livestock, vegetable seeds, and farming equipment, and provided vouchers to community members so they could buy the goods. 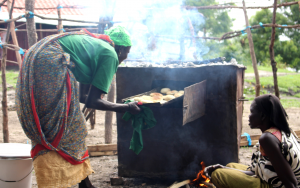 In total, 15,000 people have been received support to build livelihoods. Here are some of their stories, in their own words. “We had made some money between January and April,” says Mary. “We gave it to members of our group who wanted to get to Ethiopia. 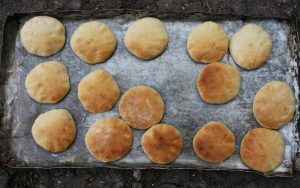 We started making bread again in June, and I think business will grow very soon.” She hopes that they will soon be running the business on their own, and turning a profit. Right now, millions of people are on the brink of starvation. Meet a few of the individuals working hard to overcome hunger, and find out how you can help.